For 2 years, the government has been implementing a significant programme of work to ensure that the UK is prepared to leave the EU on 29 March 2019. If the UK leaves the EU without a deal, British passport holders will be considered third-country nationals by countries within the Schengen area after 29 March 2019. Before booking travel, individuals will need to check that adult and child passports meet the new rules that will apply if the UK leaves the EU without a deal after 29 March 2019. #1 You should have at least 6 months left on your passport from your date of arrival. This applies to adult and child passports. 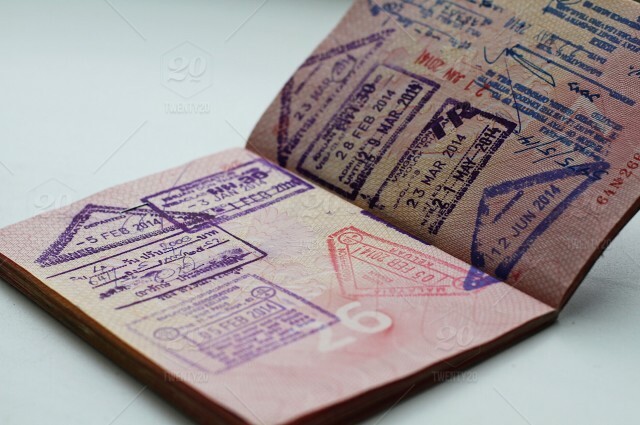 #2 If you renewed a passport before it expired, extra months may have been added to your new passport’s expiry date. Any extra months on your passport over 10 years may not count towards the 6 months that should be remaining for travel to most countries in Europe. Its handy to point out that Bulgaria, Croatia, Cyprus and Romania are not in the Schengen area, so you should check the entry requirements for these countries. If your passport doesn’t meet the new rules, you should apply for a new passport before travelling to the countries affected. Do not book travel unless your passport meets the entry requirements of the country you’re travelling to. Make sure you apply in plenty of time, but if you need to, you can apply to get a passport urgently HERE. Information has been taken from the GOV.UK Passport Guidance page.